Are you a registered Chinese medicine practitioner looking to work in a supportive community of like-minded professionals? 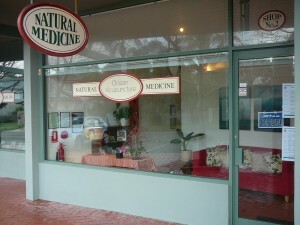 Ocean Acupuncture has been established at Curl Curl on Sydney’s Northern Beaches since 2008. 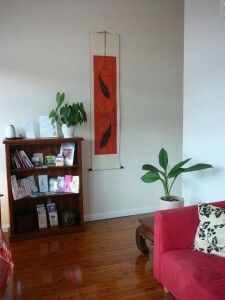 We operate from three treatment rooms, six days per week, 7am to 9pm – with the primary focus being Acupuncture and Chinese Medicine. We welcome practitioners who are dedicated to continuous development in their technical skill and the heart essence of Chinese medicine. While all practitioners at Ocean Acupuncture are independent when it comes to business and clinical matters, the environment and culture is one of mutual support and collaboration. New graduates welcome, plenty of support provided. The rooms are large (around 3x3m), with wide doors and ground level access for prams and wheelchairs. Room rental is available on half day (7am-2pm; 2pm-9pm) or full day (7am-9pm) basis. Minimum two days per week. 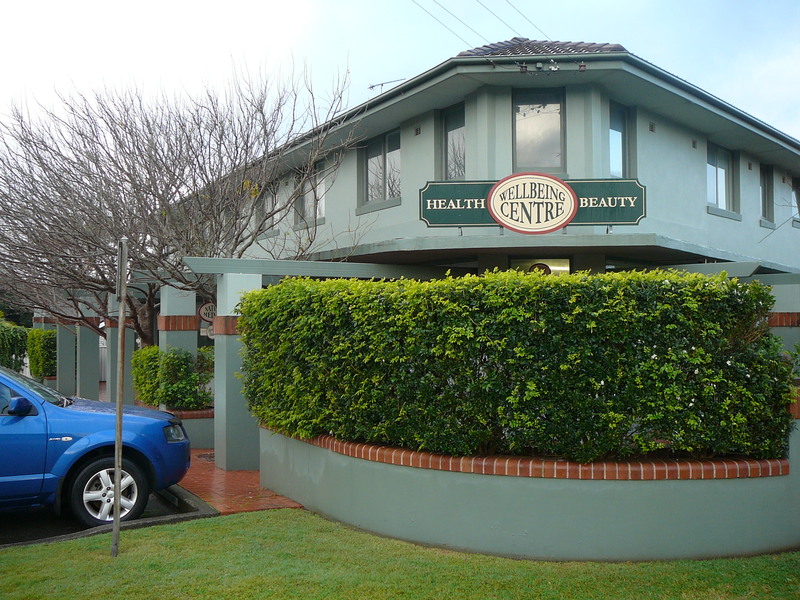 The clinic is located in a leafy peaceful set of shops, one block from beautiful Curl Curl beach and next to Curl Curl lagoon. 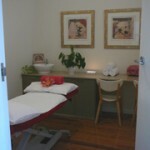 The centre is branded as a Health & Beauty Wellbeing Centre, also housing a hairdresser, beautician and Reiki/Healing centre with crystal shop. There is ample, untimed parking and the clinic is on ground level. 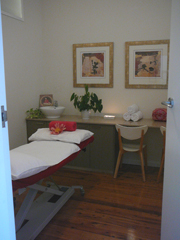 We are well known on the Northern Beaches for consistent and high-quality care. music player, cups (+forceps, lighter, alcohol cotton balls), cotton balls, tissues, candles, waste tray, liquid soap, paper towels, sharps container, heater, fan. Soundproofing for patient privacy. This is the ideal opportunity to develop your practice according to your own values, while enjoying support and connection with other practitioners. Please email [email protected] or call (02) 9938 2182 if you’d like to know more.